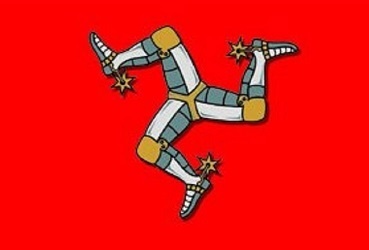 It is general election day in the Isle of Man. Arguably the most important Manx election for a generation. From eight o’clock this morning (Thursday), the 59,930 eligible voters who have registered can help choose the 24 MHKs who will represent them in the House of Keys for the next five years. After months of campaigning, debate, decision making and analysis, the 2016 general election is finally upon us. There are 63 candidates vying for those positions, one fewer than in 2011, with contests taking place in all 12 of the Island's newly-drawn constituencies. Thirteen women are standing this year, almost double the figure in 2011 - but there are four constituencies with an all-male list. Polling stations are open between 8am and 8pm. Whatever happens today, there will be at least seven new faces in the new House, following the decision of Eddie Teare, Richard Ronan, John Shimmin, Peter Karran, Zac Hall and Allan Bell to stand down as MHKs and the election of Steve Rodan to President of Tynwald.